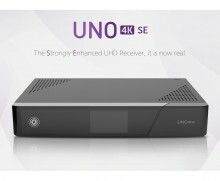 The VU+ Uno 4K SE UHD set top box is a digital satellite receiver offering Full Band Capture (FBC) tuners for UHD and HD TV and radio programs. At the heart of the VU+ Uno 4K SE is the 2x 1,700 MHz ARM DualCore processor. 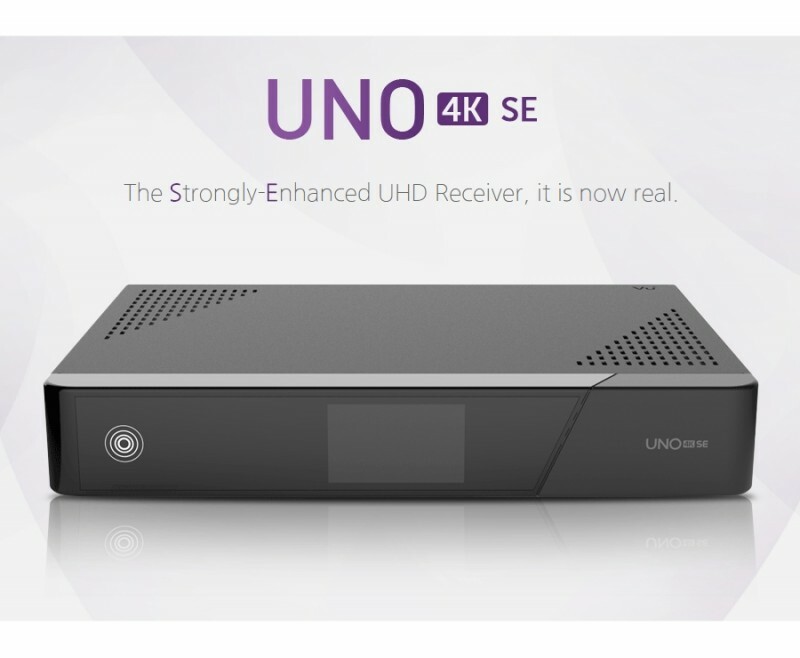 Experience Ultra High Definition (UHD) TV with the VU+ Uno 4K SE set top box. The built-in tuner slot provides space for a DVB-S2 FBC or a DVB-C FBC tuner. Great specification includes Gigabit LAN interface and USB 3.0 ports. In SCR (Unicable) mode with 8 frequencies, this corresponds to 8 conventional tuners. Click the button below to add the Vu+ Uno 4K SE Ultra High Definition DVB-S2 FBC Twin PVR Linux 2160p to your wish list.